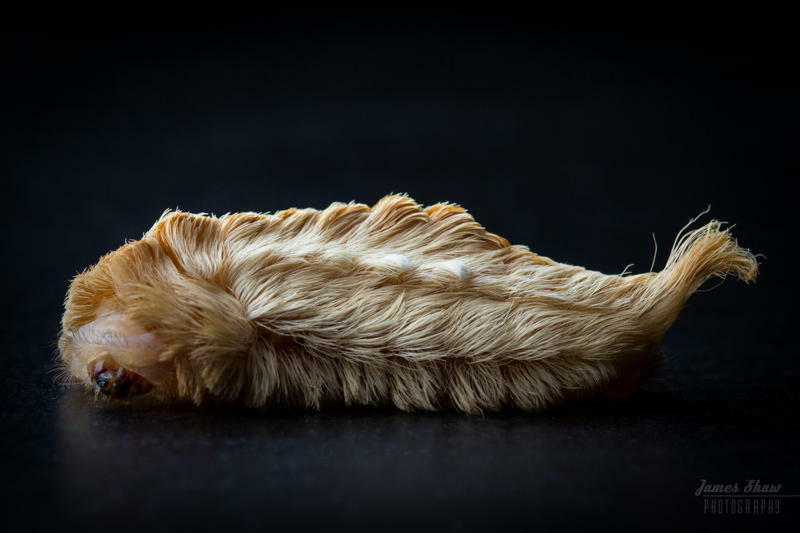 Cockroaches, caterpillars and blood-sucking bugs that live in your bed -- these seven creepy insects are guaranteed to give you nightmares. 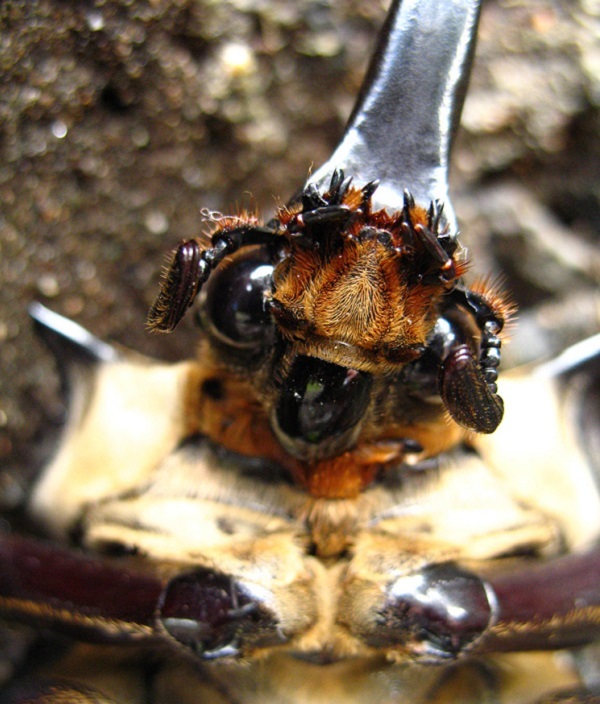 From the bug that’s named for the specific human body part it likes to bite to the bug that’s bigger than your hand, we’ve compiled the freakiest insects nature has to offer. 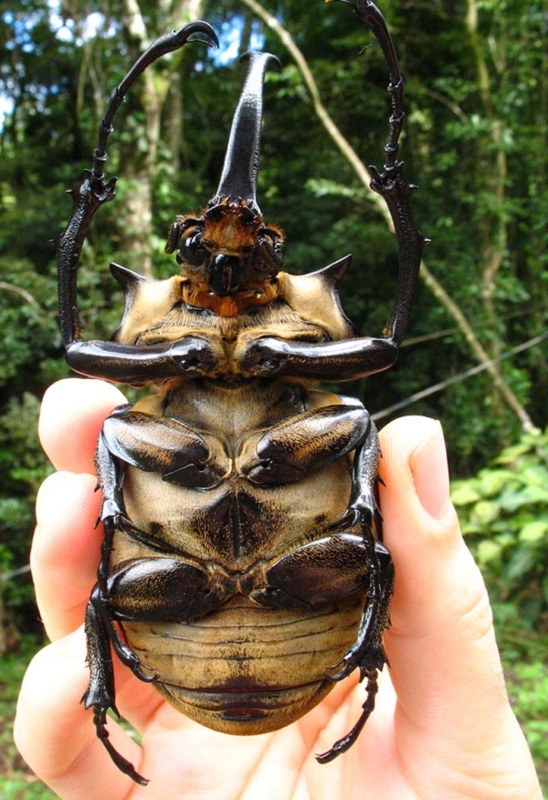 Be warned: these seven creepy insects are sure to make your skin crawl–in one case, literally. 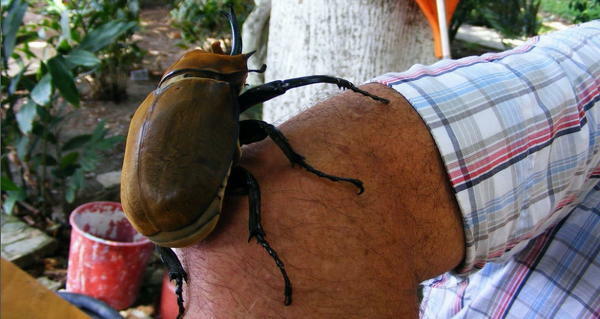 The elephant beetle is a type of neotropical rhinoceros beetle that can grow to an average of 2.5 to 5 inches long (male elephant beetles grow up to three times the size of their female counterparts). 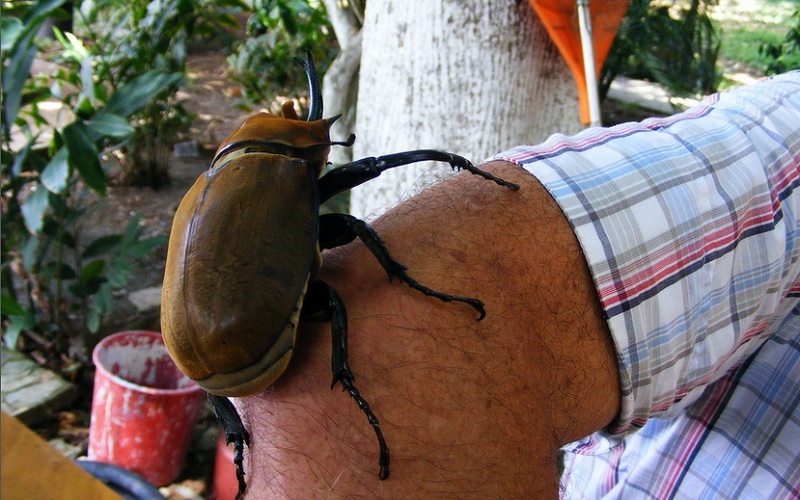 While these beetles are relatively harmless, their size is jarring, especially when compared to a human.